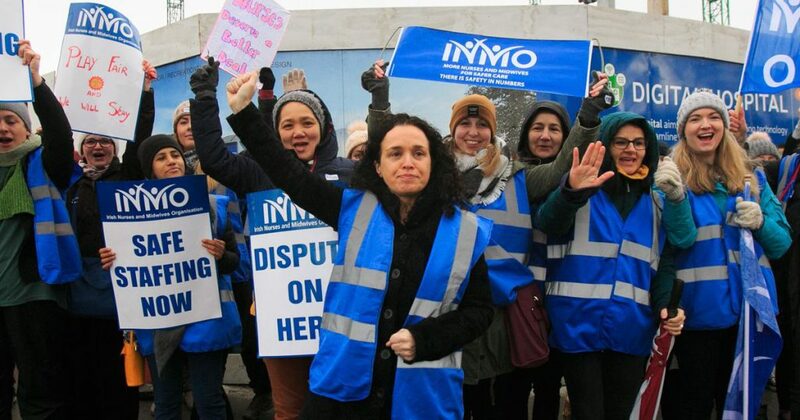 The strike saw thousands of workers in the Irish Nurses’ & Midwives’ Organisation (INMO) take part on picket lines at hospitals across the country, with palpable determination and enthusiasm. The overwhelming public support for the strikers was evident in a huge national demonstration in Dublin on 9 February. Just as the INMO was set to escalate its campaign and to be joined by the Psychiatric Nurses’ Association, the government was forced to put forward a new offer through the Labour Court. The INMO Executive suspended the strike action and has recommended the deal to the membership. As we go to press, consultation is ongoing and it is unclear whether it will be accepted when workers are balloted. The deal falls short of the strikers’ demands and the Socialist Party believes that more can be achieved by a return to the picket lines. However, whatever happens, the campaign has shown that determined strike action can get results. The conditions which drove nurses and midwives in the South out on strike will be very familiar to health workers in Northern Ireland. Here, the Department of Health has imposed a new pay deal over the heads of the trade unions which represent staff. After seven years of ‘pay restraint’, during which most health workers have seen their income fall significantly in real terms, the new derisory ‘increases’ simply add insult to injury. 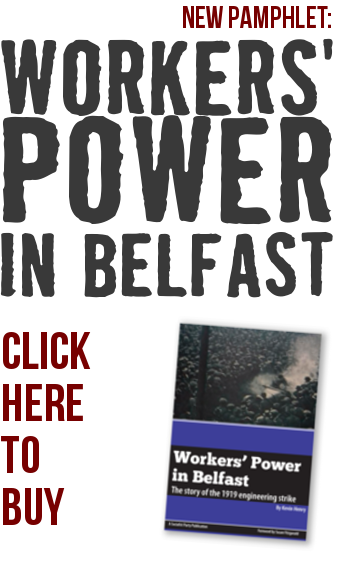 Staff in Northern Ireland are also paid less than their equivalent colleagues in Scotland, England and Wales. In consultative ballots carried out by the trade unions, health workers here voted in support of strike action for a real pay rise. The union leaderships should immediately organise for co-ordinated action, following the example of the Southern nurses’ and midwives’ campaign. The demand should be for an immediate minimum 3% rise for all staff, as a step towards parity with health workers in Scotland (the highest paid in the UK) and restoration of pay lost due to austerity. North and South, the fight for real pay rises and equality must be connected to the fight for free, high-quality, accessible public healthcare for all.